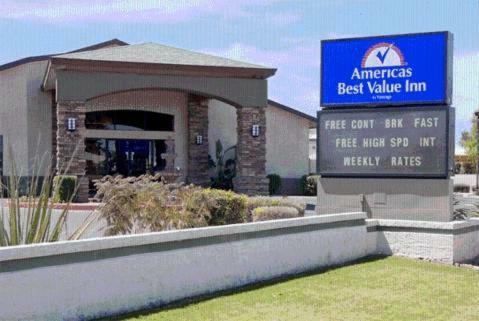 Welcome to Americas Best Value Inn of Phoenix/ Arizona. 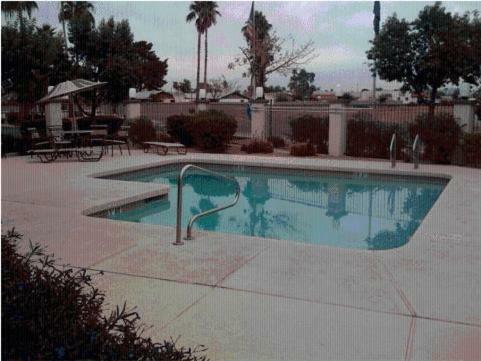 Our hotel features a relaxing outdoor pool/ complimentary continental breakfast/ and 24-hour front desk service. Guests can stay connected with our wireless high-speed Internet access in all of our guest rooms and public areas. All of our guest rooms offer mini-fridges/ microwaves/ in-room safes/ satellite TV/ and HBO. 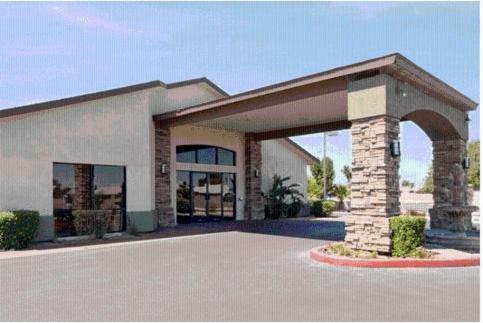 In addition to providing amenities that help you feel at home/ we also offer the convenience of being directly off of I-10 exit 139. Six miles away from our hotel is Copper Square/ which offers ninety blocks of restaurants/ bars/ and markets right in the heart of Phoenix. Chase Field/ which is home to the 2001 World Series winning Diamondbacks/ Monster Jam/ FMA Soccer/ and numerous other events/ is only 8 miles away. Phoenix Zoo/ located 13.2 miles from our hotel/ is one of the nation s top 5 kid friendly zoos. Sorry no pets allowed. 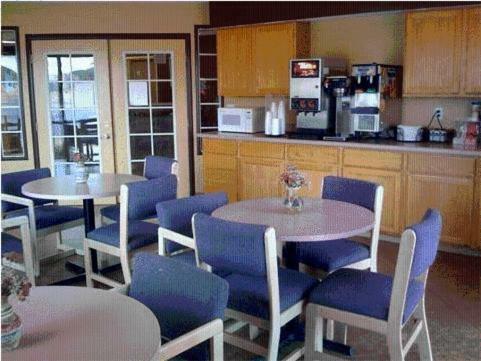 Come stay at the Americas Best Value Inn – Phoenix/I-10 West and enjoy our convenient amenities and fun local attractions.